Ron Haggart gave no guarantees when he asked for reconditioning kits for our misfiring (and venerable) Evinrude outboard motor, but their installation did the trick. 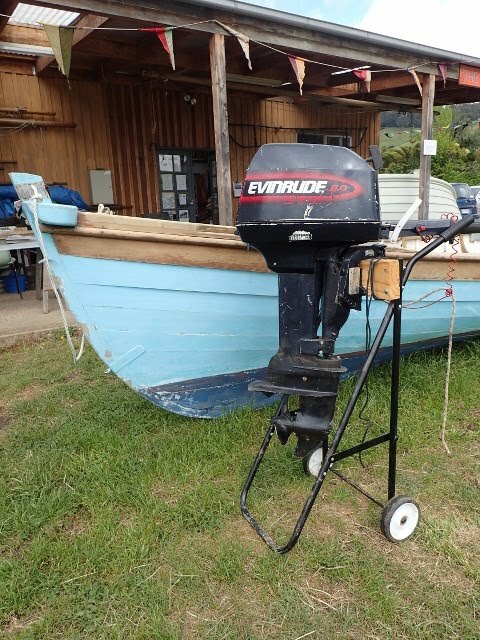 The Evninrude may not be a thing of beauty, but we now have a backup for the Yamaha on the safety boat. Thanks Ron.